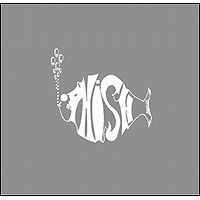 Phish debut; Fish on trombone. Eyeburn (a local band) traded off punk rock jams during the pause in LTJP. 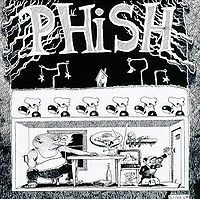 This show featured the Phish debut of If I Only Had a Brain, which featured Fish on trombone. Alumni contained additional lyrics. During the pause in Letter to Jimmy Page, a local band, Eyeburn, traded off punk rock jams. This setlist is incomplete. Pretty solid little set here. The Weekapaug is pretty good, and If I Only Had A Brain is damn funny. The only other noteworthy thing, IMO, is the Eyeburn section in Letter to Jimmy Page, which really threw me for a minute. I actually thought someone had recorded over the source tape for a minute. Anyway, not a lot to go wild about musically, and the Foam is cut off pretty early, but everything is well-played. 3 stars.